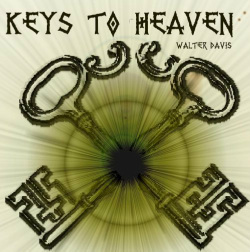 Hard hitting impromptu Mentalism that capitalizes on the psychological relationship between people and their keys, allowing you to perform Psychometry, 7 Keys to Baldpate, and other effects with either your own and/or borrowed keys. John McLachlanIt is packed full of ideas on how to update the Seven Keys to Baldpate classic. It is not just that you summarize some valuable lore on keys or that you teach us how to do the effect without a gimmicked lock. You also have some exceptionally fine ideas for presentation. I particularly liked the your ideas for use with a married couple and the way you used their thoughts and memories in the routine.